Disclaimer: I was provided with a costume to review for my honest and unbiased opinions. Your views may differ from mine. Thank you! 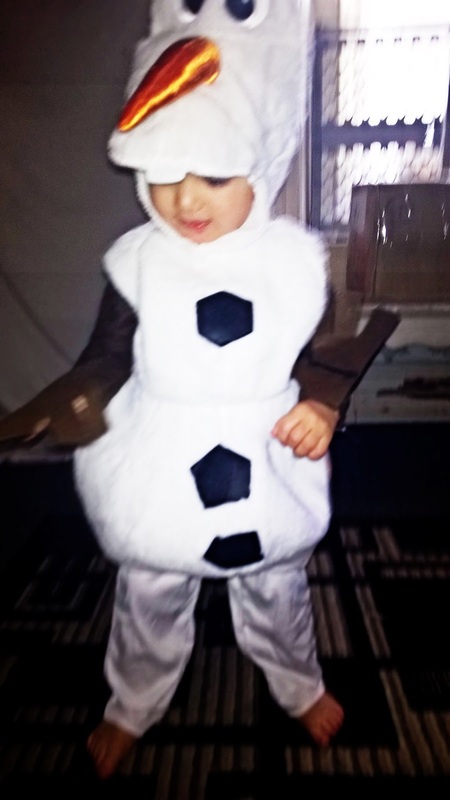 Olaf Costume from COSTUME SUPERCENTER! Here is a cute Olaf costume from FROZEN, which has been one of the favorite films in our household since in came out way back when - and continues to entertain, today! 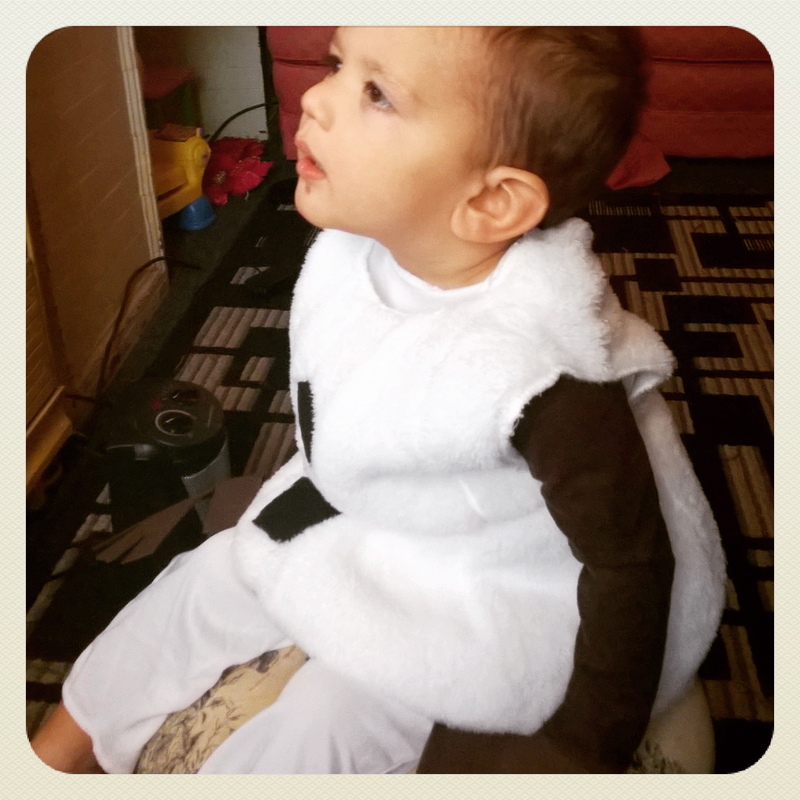 My daughter is already a super Frozen fan, but now my son has gotten in on the fun with this super cute and fluffy OLAF costume, which we got from Costume SuperCenter! It is so soft and warm that it is great in any season - even the colder ones when you want to get out and about, plus the kids love the feel of it! 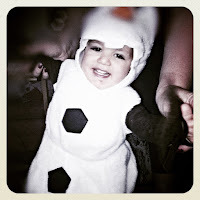 The costume comes complete with an Olaf hat, with a carrot for a nose, which looks pretty good to me! 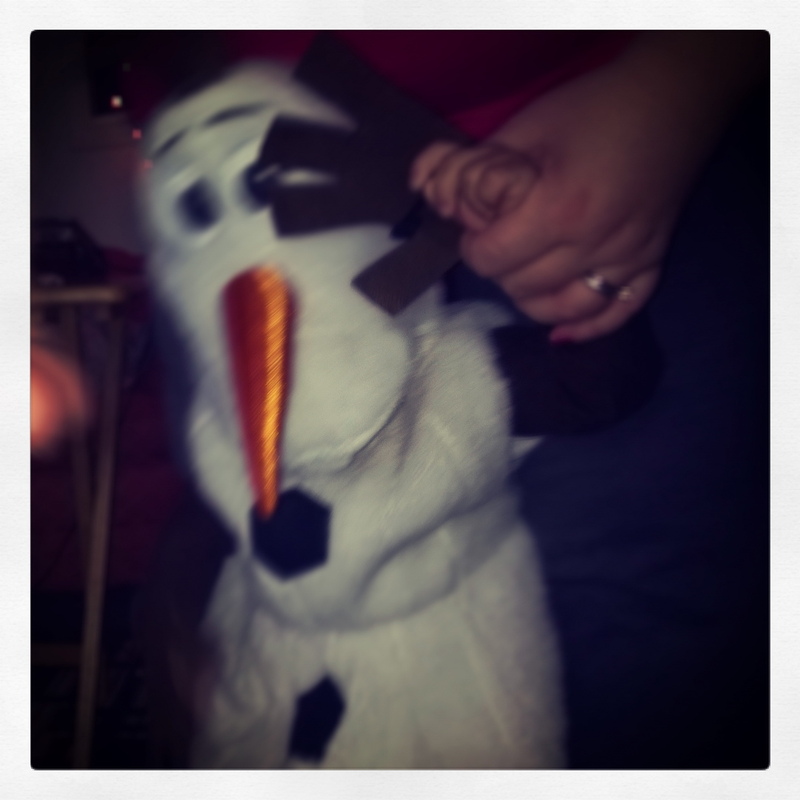 It sticks out like a real carrot and when the person (wearing the hat) bends their head down, it looks JUST LIKE Olaf! My son prefers to wear the costume without the hat, but he looks OH SO CUTE in it either way and it is a perfect way to have a little fun at Christmas when my daughter will be dressed up as Elsa - because it doesn't have to be Halloween to have some fun!! Check out all your costume needs for parties, get togethers and gifting for little ones who love to play, with Costume Supercenter on Twitter, too! Easily making it into this years Holiday Gift Guide, which you can check out across social media with hashtag #MGBHGG - Thank you! Dressing up doesn't only have to occur on Halloween--and kids love to put on costumes! Your son looks adorable in his Olaf costume! Oh, I love this!! Beyond the fact that they both look ultra cute, it's nice to see variety away from the Elsa & Anna costumes. Olaf was the best character in the movie!